What's spooking the creatures of Gaither's Pond? Is the villain as monstrous as it appears? Or, is there something fishy transpiring below the surface of the deep? 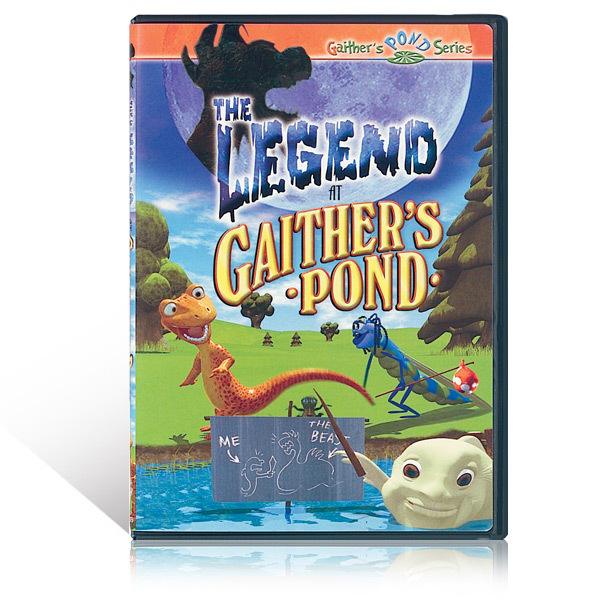 In this DVD tale, a little dragonfly shows unflinching courage as she faces the culprit and teaches her pond friends this life-changing lesson: God is bigger than fear!